With over 60 years in the moving and storage industry, Charlotte Van & Storage can offer you all of the services you require for your move – including professional packing. No matter whether you need help with just a few high-value, sensitive items or you’d prefer us to pack your whole home, our Charlotte packing services are second-to-none. 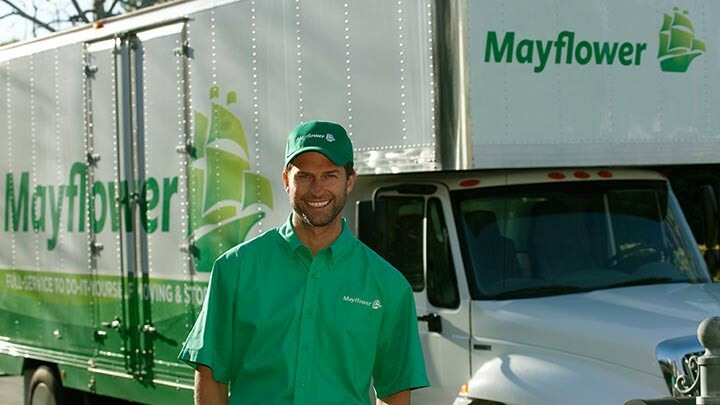 As a Mayflower moving agent, members of the North Carolina Movers Association and Southeastern Warehouse Association, you can rest assured that your belongings are in good hands with our dedicated professionals. At Charlotte Van & Storage, we know and understand the importance of personalized customer service. Our packing and unpacking service is completely customized to suit your needs. From packing materials sale to fragile-online packing to pad-wrapping of oversized furniture, our experts have the training and know-how to properly and efficiently move your belongings from one home to the next. Learn more about our packing and unpacking service today! Call Charlotte Van & Storage to speak with one of our friendly, knowledgeable representatives or fill out our online form to receive your free, in-home estimate.